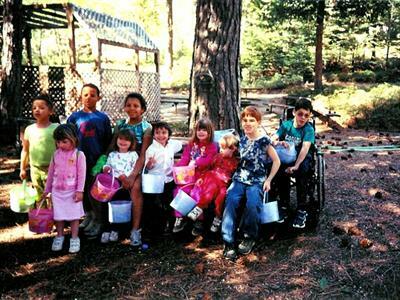 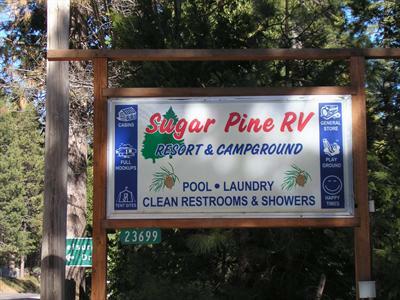 There are a variety of attractions all within a short distance from Sugar Pine RV Park. 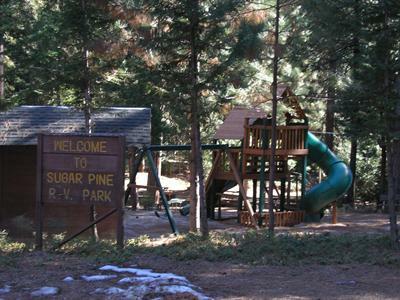 Using the park as a base camp you have easy access to areas for boating, fishing, leisurely shopping activities, gold panning, cave exploring, National Parks, hiking trails, and casino gaming. 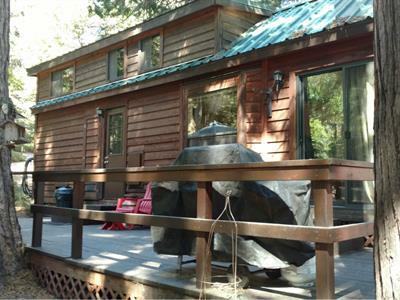 See our LINKS page for more information. 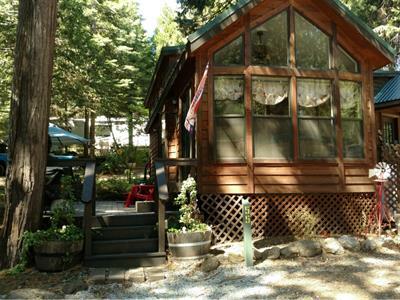 Go to one of the many lakes that are close to the park for boating and/or fishing activities. 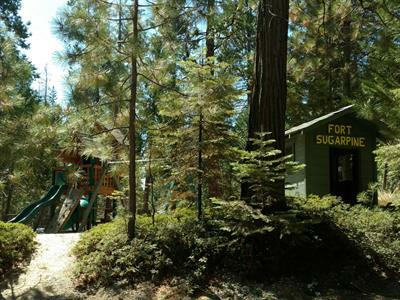 Twain Harte is an excellent area for browsing through quaint shops and Sonora is just a short 10 minute drive away for shopping at major department stores.